The American Medical Association is the latest in a growing list of groups that have classified obesity as a disease. Whether or not one believes that obesity is a disease, there is reason to believe that the new policy will pave the way for prevention and better treatment that will ultimately save billions in health care costs. Since the 1980s, the rates of obesity have been steadily increasing along with a rapid rise in type 2 diabetes. Diabetes currently costs the US a staggering $174 billion a year. The first line of defense for treating pre-diabetes is weight loss and increasing physical activity. Obesity is a complex issue and impossible to fix in the one hour nutrition education session allowed by many insurance companies. 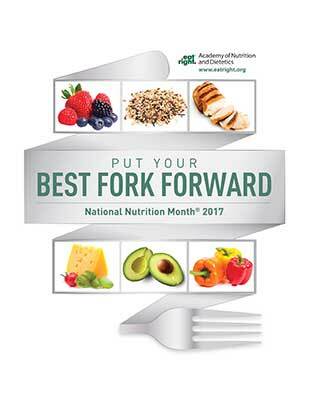 The time for registered dietitian nutritionists to shine is now. They can make a difference and save our country billions in health care costs. Prevention is the answer. Insurance reimbursement for lifestyle intervention/weight loss programs should be a priority – if not from a social welfare point of view, then certainly from a financial one. Dr. Earl Mindell and I compared books at the latest meeting of the Book Publicists of Southern California. It was an honor to meet such an accomplished author. 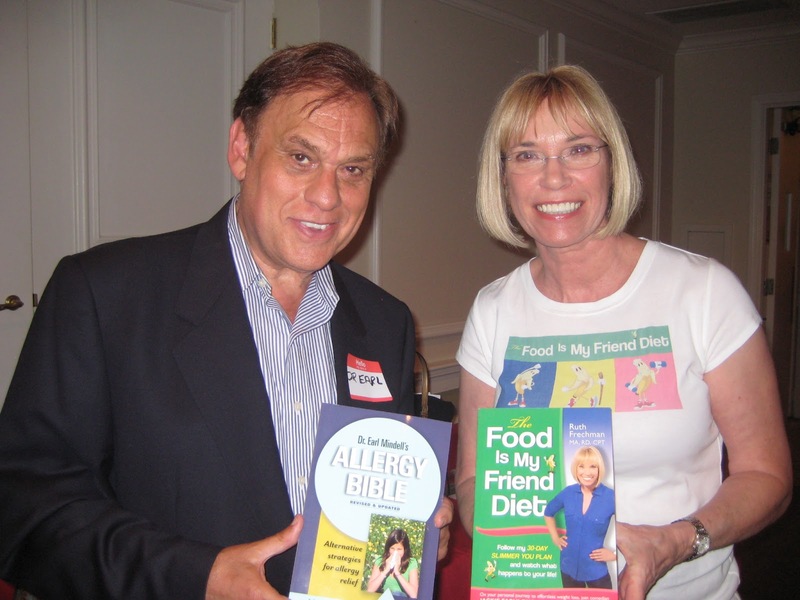 Dr. Mindell is a worldwide best-selling author with over 50 books. Since 1976, The Vitamin Bible has sold 11 million copies and has been translated into 34 languages. Very impressive! Have you ever had your vitamin D checked? Many people don’t go out in the sun anymore to prevent skin cancer. Some of my clients, including me, had low levels. Vitamin D is important for bone health, as well as many other conditions. Follow the RDA for your age and take a supplement, if needed. 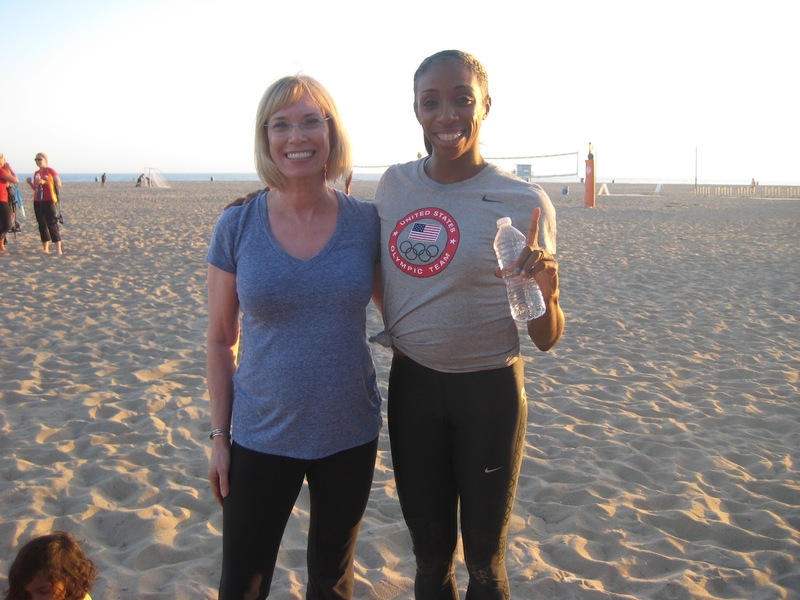 Working out with Olympian Lashinda Demus on a beach in Santa Monica was a wonderful experience, besides being great fun. A world record holder in the 400 meter hurdles gave me expert advice on how to run faster! It was awesome. It got me to thinking. Where do you go for nutrition advice? The best place to get nutrition/weight loss advice is from a registered dietitian. We are the experts in the field of nutrition. 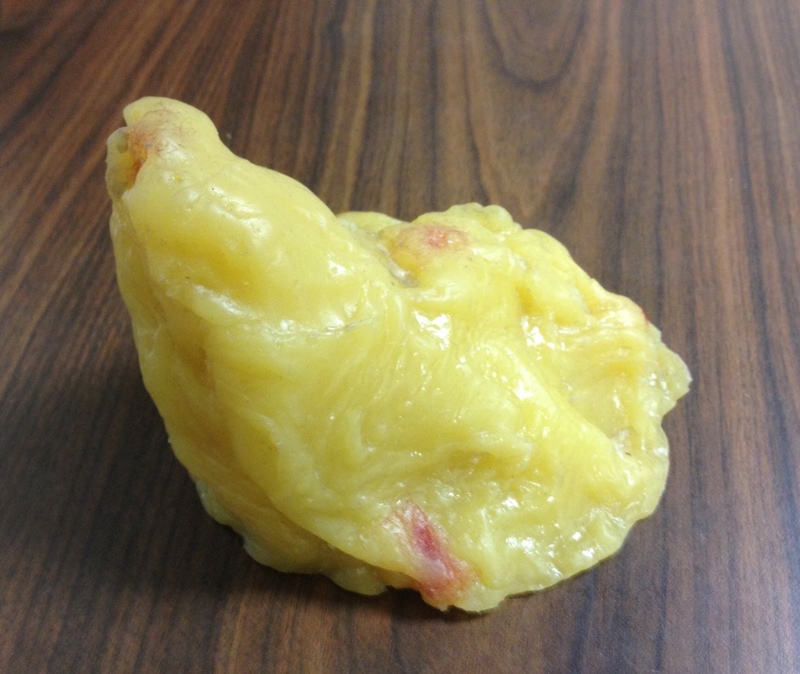 Do you have trouble losing weight? Think like an Olympic athelete. With a goal and hard work, you can achieve whatever you want to do. I am very grateful for the opportunity to have met Lashinda and will always treasure the memory. Her focus and determination is an inspiration. All the best to Lashinda as she heads off to London to compete in the 2012 Olympics. Run like the wind Lashinda and bring home the gold!